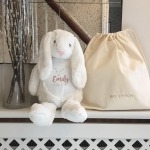 Adorable, cuddly and extremely soft personalised toy. 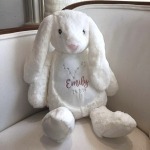 This gorgeous soft cuddly toy is substantial in size and suitable from birth making it a fantastic gift for a new baby, small child or simply the love of your life! 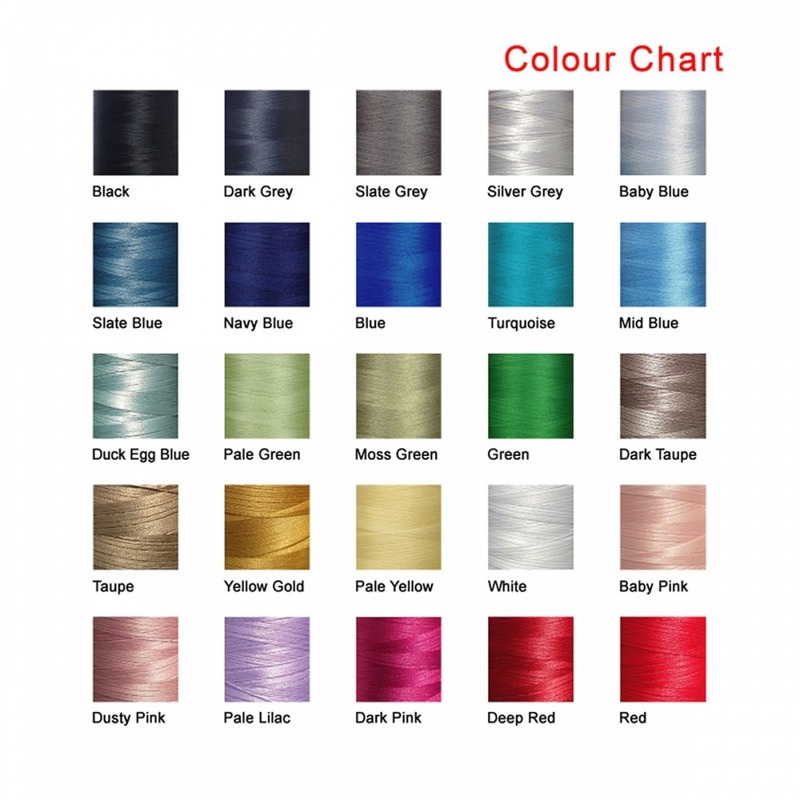 The toy can be personalised with a name, a date and the relevant star sign symbol. 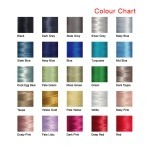 The stylish font can be embroidered in a wide selection of colours. 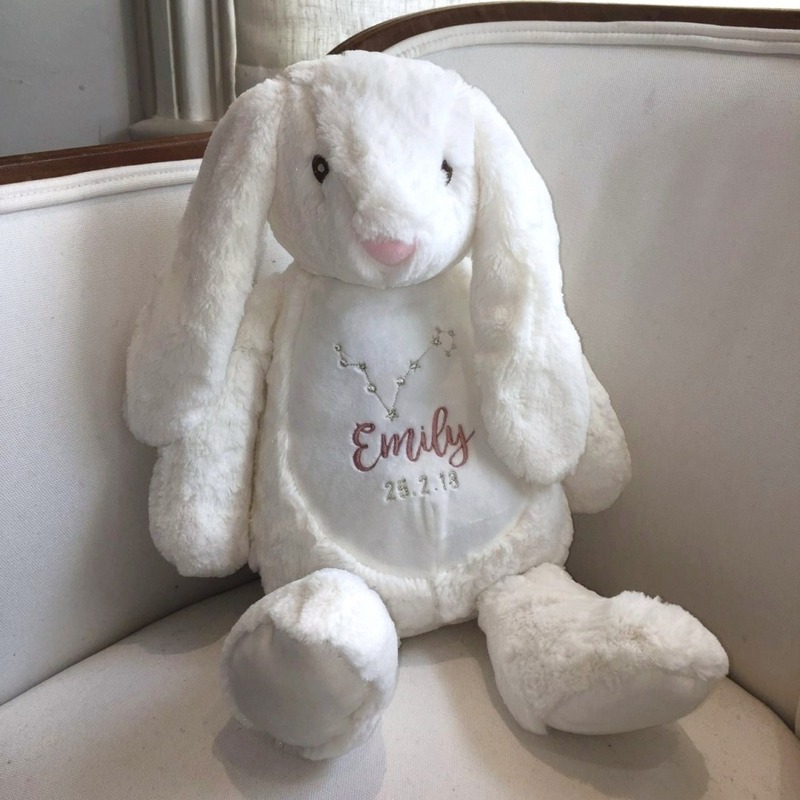 The star sign and date, if required, will be embroidered in a metallic silver on the bunny rabbit/ unicorn and metallic gold on the teddy bear/dog. 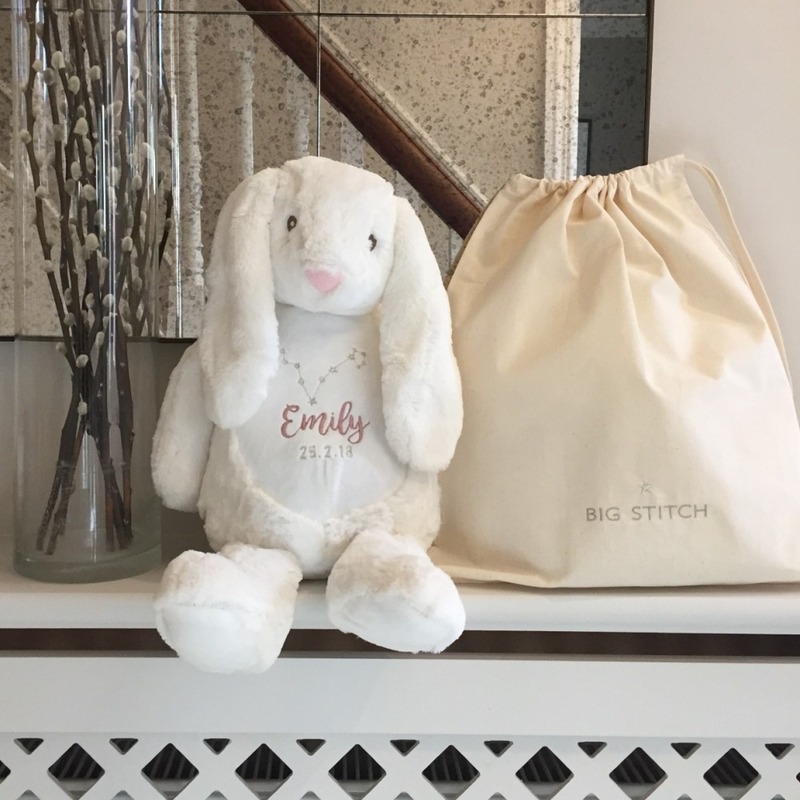 The lettering will be expertly embroidered by our in house team to a very high standard and means that this unique cuddly toy will last for many years to come.